Welcome to the Allendale Chamber! 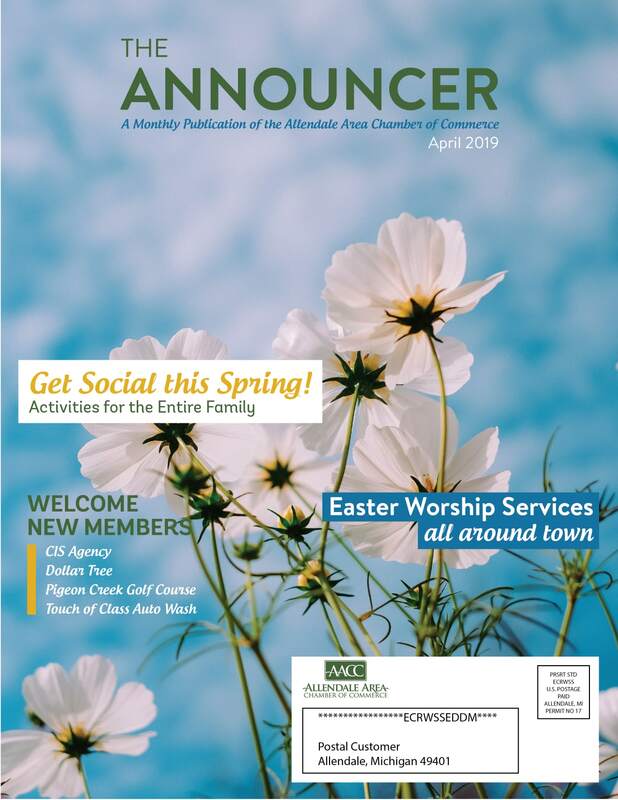 Whether you're in need of a referral, building a business, planning a visit, moving to the area or looking for a community event, we welcome you to browse our site and learn more about what the Allendale Chamber can do for you! 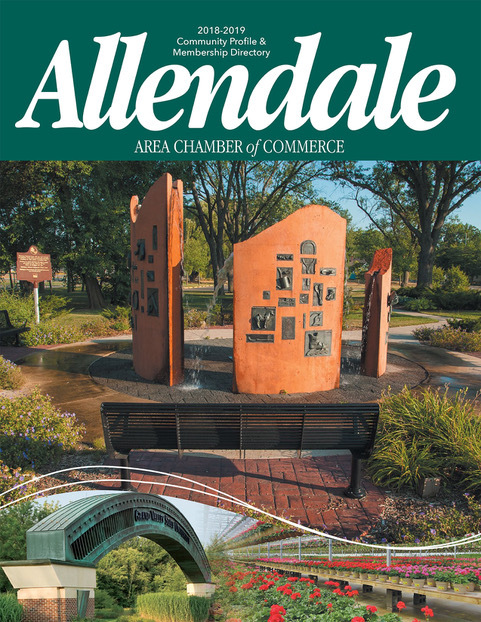 The Allendale Area Chamber of Commerce serves our members by advocating for business growth through leadership, collaboration and strategic partnerships.